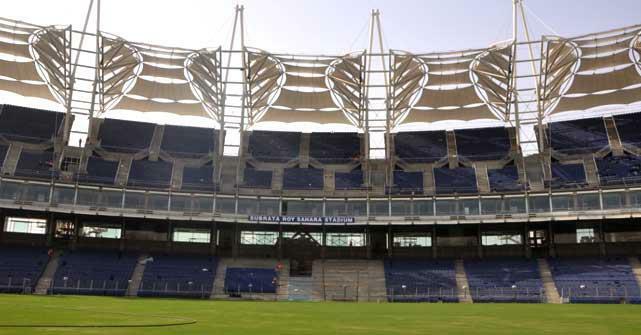 Indian Premier League season 5 (IPL 5) season will begun from 4th April 2012. 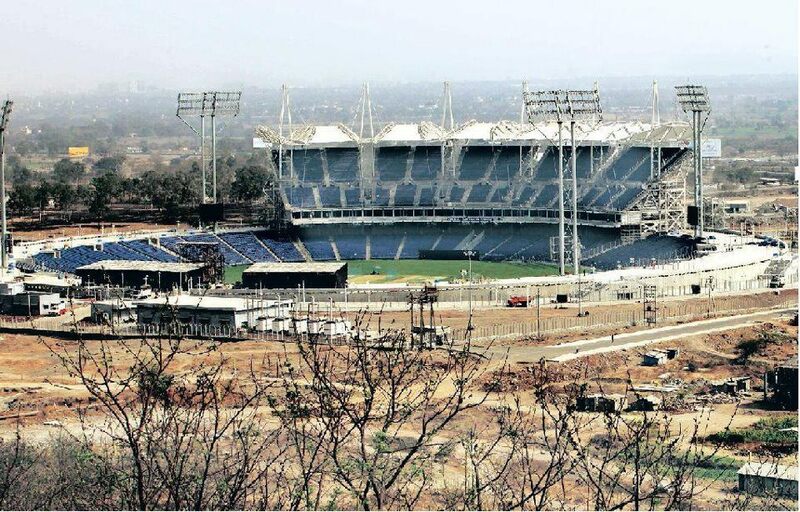 From 2012, for Pune Worriers team headed by Sourav Ganguly will have home ground as newly built Subrata Roy Sahara Stadium, also known as MCA Pune International Cricket Centre. 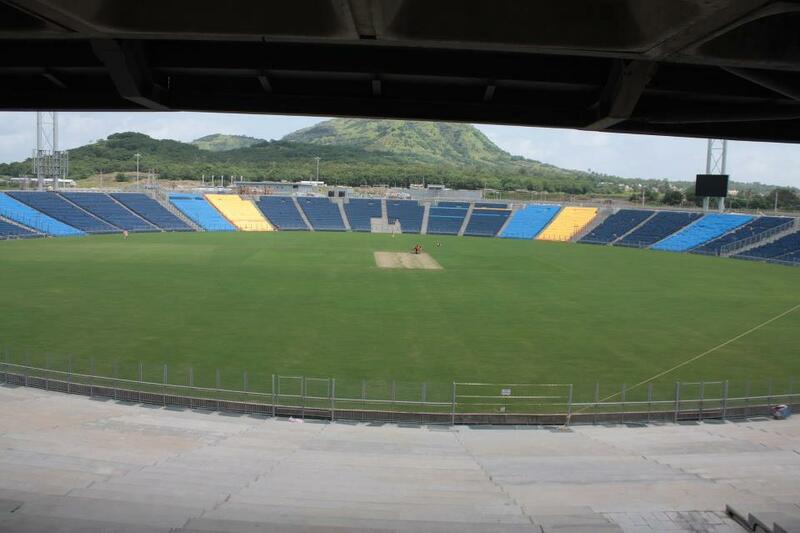 International Cricket Council president and Union Agriculture Minister Mr. Sharad Pawar inaugurated the new state-of-the-art international cricket stadium at Gahunje (around 30kms from Pune city) set up by the Maharashtra Cricket Association (MCA) on 25th March 2012. 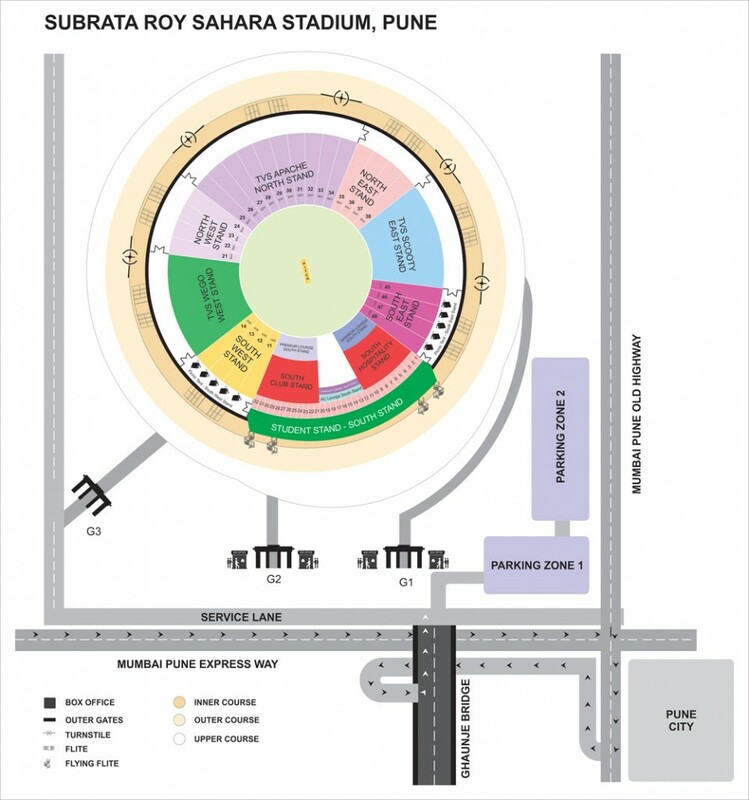 Click on the map above for driving direction or click here.